Looking for help organizing your closet, some advice on how to wear that new trend, or maybe you are having trouble finding your own personal style? 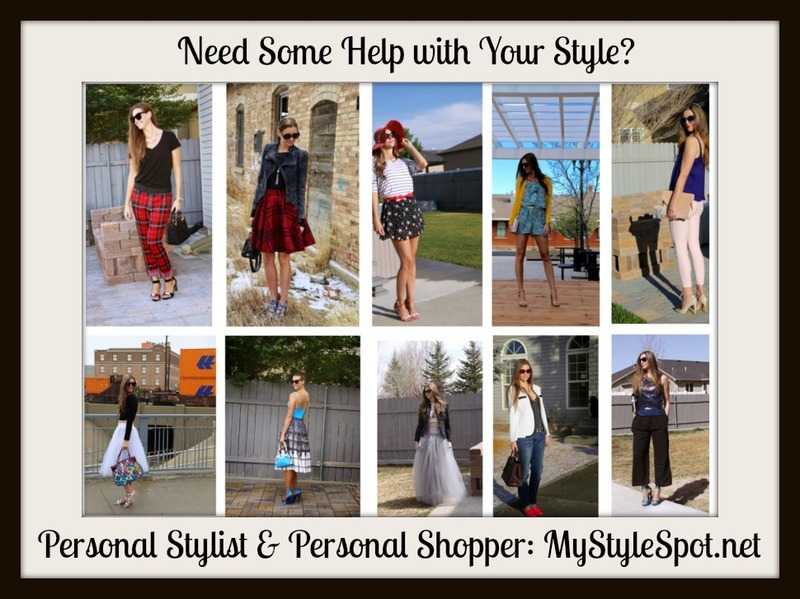 MyStyleSpot is now offering Personal Styling! Being an avid fashion blogger for the past 5 years, it’s not a surprise I’ve been a big lover of fashion and shopping my whole life. I’ve been spending days at the mall since I was barely old enough to wear makeup and heels. I’ve since been watching trends like a hawk, caught up in fashion magazines, figuring out new ways to style older items in my closet and shop for new classic pieces I can get lots of mileage out of! I’ve also been on both sides of shopping on a budget, and having a bit more to spend, so I have a great understanding of how to mix less expensive pieces with higher quality items. I’ve also got a great eye for finding discounted on-trend and affordable designer clothing and accessories. I’ve been following trends and designers my whole life and thanks to the knowledge and experience I’ve gotten from putting together outfits and shopping for styling shoots for my blog, it became a natural step for me to move into the world of personal styling. I believe that clothes are an important part of how women view themselves. I want to help women (and men!) feel good about what they wear, as well as feel confident and happy in their style and clothing! 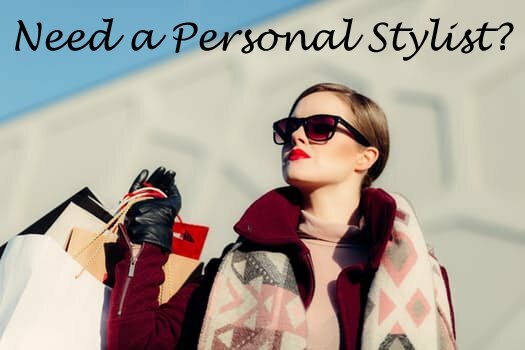 What can you get from a Personal Stylist? Wedding and bridal party packages. Help with Styling for the Honeymoon. *Looking to have your own personal stylist available to you all month long? 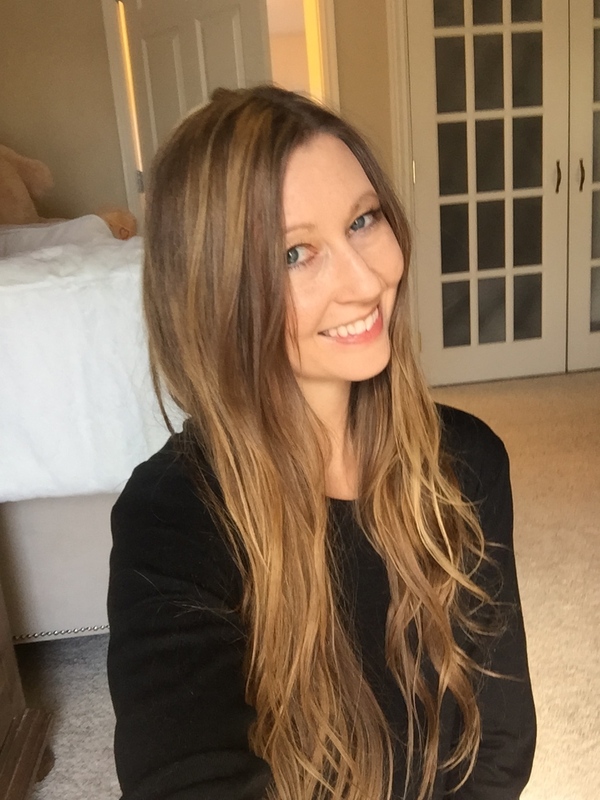 I’m now offering a Monthly Personal Stylist Membership where you can get personal fashion advice within 24 hours, as well as products sent to you throughout the month as I find products I think fit your own unique, personal style! Also get an All-Access evening one day a week, where I’m available to skype, chat on the phone, email, and answer any personal styling questions you may have for up to 1 hour. *I offer styling packages at a discount of 15% OFF (including a couples styling package) if you would like two or more of the above services. *Introductory rates on personal stylist services starting at $100 per hour. Message me to below to start your styling journey today! Interested in getting some help with your own personal style? Submit the form below and let me know what styling help you’re looking for, and I will get back to you ASAP! *Look for an email from Contact@mystylespot.net and add to your contact list so you don’t miss it! schöne große Brüste und einen erotischen weiblichen Körper. I could really use one but I can not afford one! A stylist would be nice, but not in my budget. I sound very much like you, even in areas of home decor. People always come to me for suggestions. When my mom bought a new house a few years ago she insisted that I help her pick out everything from floor plans to cabinet handles. lol I just know what I like & have a knack for what most people find appealing. Being a personal stylist agrees with my creative side & love for finding a great item at a fabulous price. But I imagine work might be hard to find due to the expense. Perhaps we could collaborate on something (lots of potential clients here) that would be mutually agreeable to us both. Would really enjoy discussing this with you further. There’s lots of blogs out there but I am glad I found yours. Your site site is fun & inspiring.